It's the time of year again. Time to start thinking about where to take that special someone for Valentine's Day. 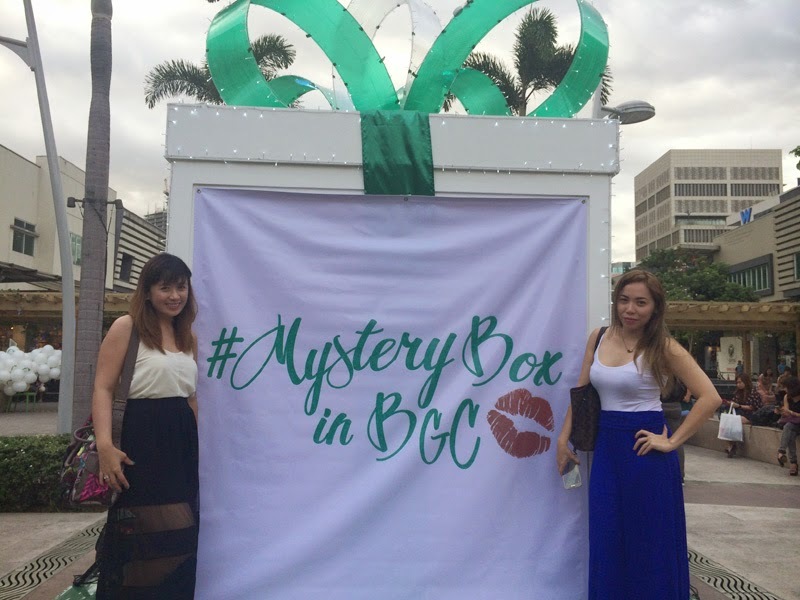 BGC High Street offers some of the most romantic scenery, tons of fantastic places to eat; the perfect place to make lasting memories with your loved ones. 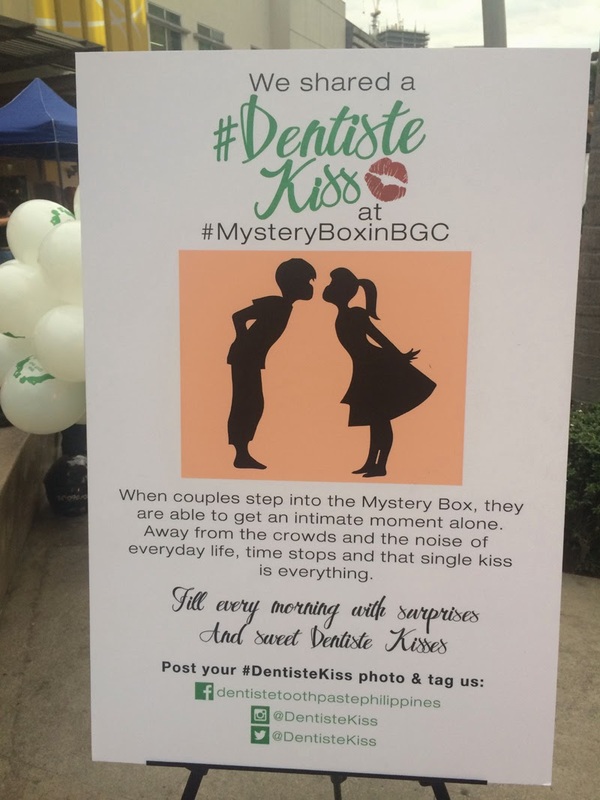 They came up with a brilliant idea of a "Kissing Silhouette Booth" where anyone can go and express their love. Kissing is great for romantic bonding, awesome for your health and the best way to express your love. After getting your #Dentistekiss, you can also get these super cute balloons! Kiss your loved ones with fresh breath and use Dentiste Toothpaste before bedtime, so you can wake up without embarrassing morning breath. 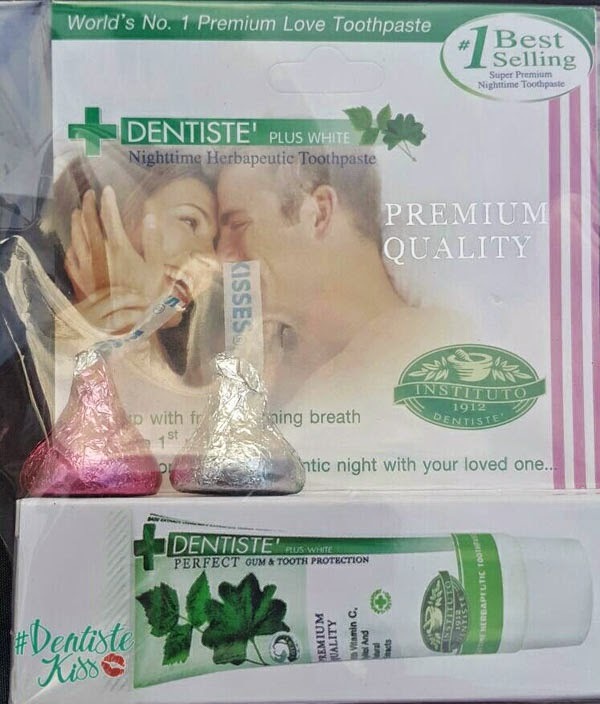 You will be ready to share a perfect morning kiss with your loved ones. 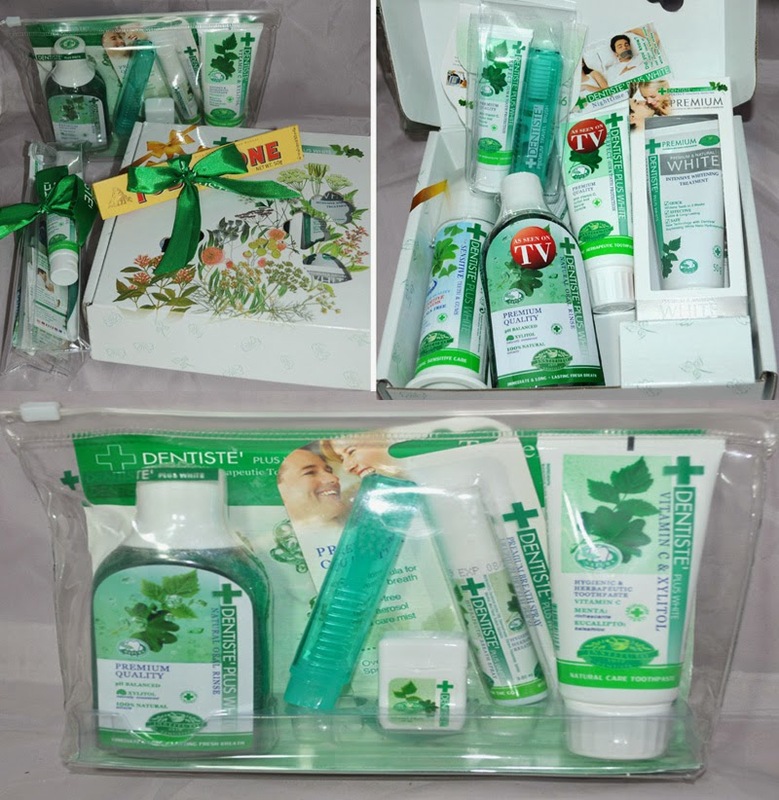 Like Dentiste Toothpaste Philippines on Facebook for more details and a chance to win a fancy dinner date prize! nice idea for valentines day.....sweet yet cool to the max! Yes BGC is really a nice place for lovers and the place is also a nice place for picture taking! Sayang hindi ako nakapunta kasi alam ko trapik LOL! I think it was a nice event tho! I hope one day i can attend events like this in the future. Looks like fun and many free stuff.